Mophie makes wireless charging easier than ever. 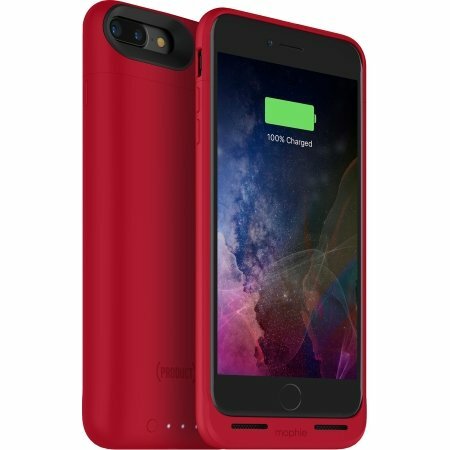 The wireless-charging juice pack air battery case has the power to extend the life of your iPhone to a total of 33 hours. Use this juice pack case with any mophie charge force wireless mount and enjoy effortless wireless charging at home or in any vehicle as the magnetic mounts hold your phone in place and charging begins on contact. The juice pack case also works on any other wireless charging system, including those found at airports, coffee houses, and in many new cars. 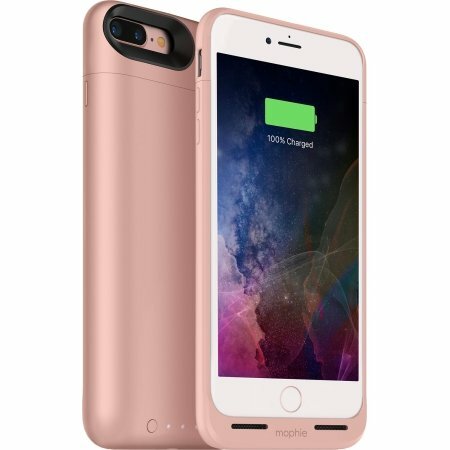 mophie uses advanced wireless and battery technology to create safe, reliable products and deliver the quickest, most efficient charge possible. Charge Vault technology enables our industry-leading, high-density juice pack batteries to hold their charge for an extended period of time so they are always ready right when you need it.